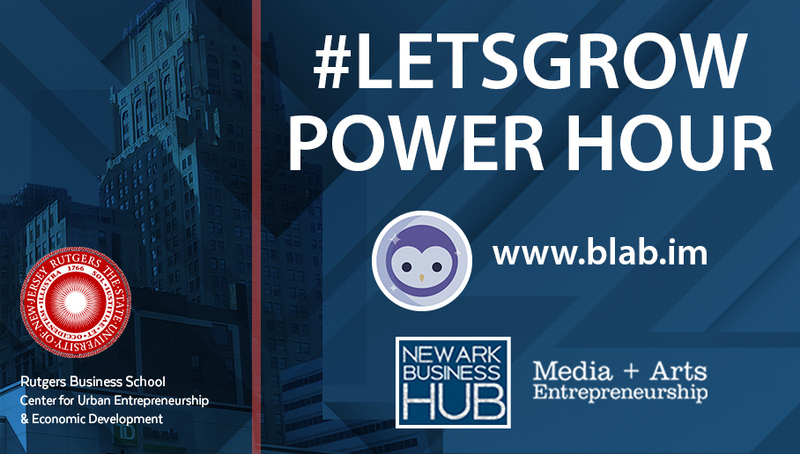 #LetsGrow Power Hour on Blab offers encouragement, conversation, and access to the resources and people that will exponentially grow your business, your brand and you. 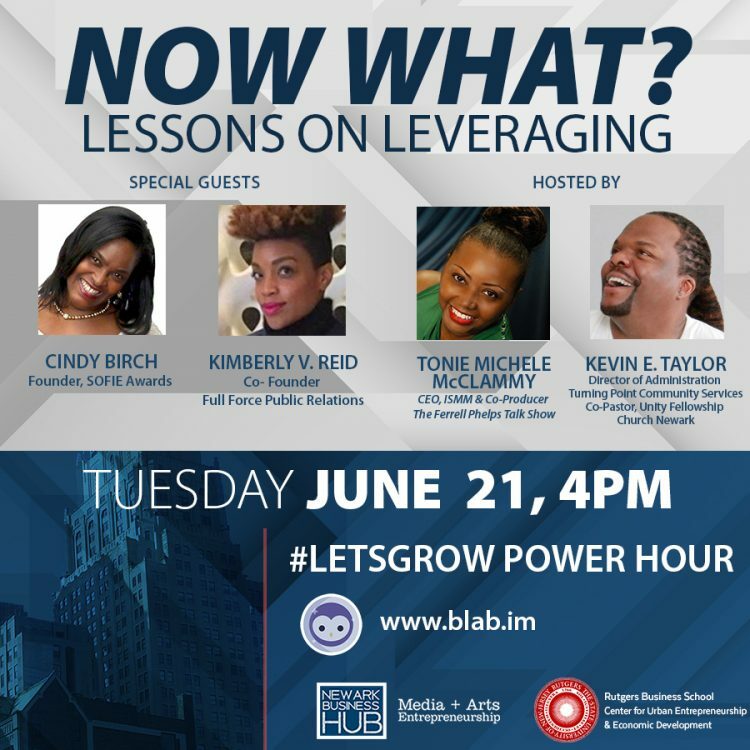 The ninth edition of the NBH ‪#‎LetsGrow Power Hour on Blab ‘Now What? Lessons on Leveraging” we will go in depth about the importance of applying what we learn as creative entrepreneur artists such as , marketing, social media, strategic planning for growth, importance of collaboration, Negotiation Skills & Conflict Resolution, Operations Management, Financial Planning , Pricing Strategy, Working in Virtual Team, WFH & Freelancers , and Legal Issues and International Business. We hope this Blab will sustain growth in our communities through media, marketing, and entertainment.